Do you want to get to know the very french, the best toys here in France? 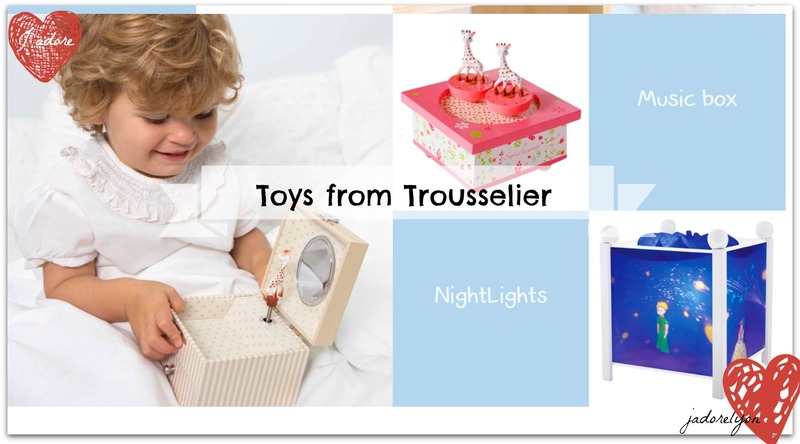 Well, start exploring with my list of Top 10 Choices for Kids Toys From France. Will you? Do you know the International Kids Day? I used to know it very well when I was a kid. In Poland, we used to celebrate it on the 1st June. There were festivals, outdoors activities, games with the prizes in a form of old fashioned sweets and cheesy cheap toy surprises. Does it ring a bell? All of this are my very good memories as we used to spend time happily with school friends and parents. Lastly, what I remember about Kids Day were the presents we were getting. Grandparents, aunts, uncles obviously parents used to be very generous with toys even more than during Christmas…anyways this was the traditional Polish Kids Day for me. Now, I am not a kid anymore but I am a very proud aunt and even if I don’t have such a huge experience with children. I have a pretty good experience with shopping for kids. So after some researches with online and offline shopping in France and especially in Lyon, I found those kids french toys from France. Because i am a very good aunt, because the Kids Day is approaching and because I love finding excuses for more shopping in France. 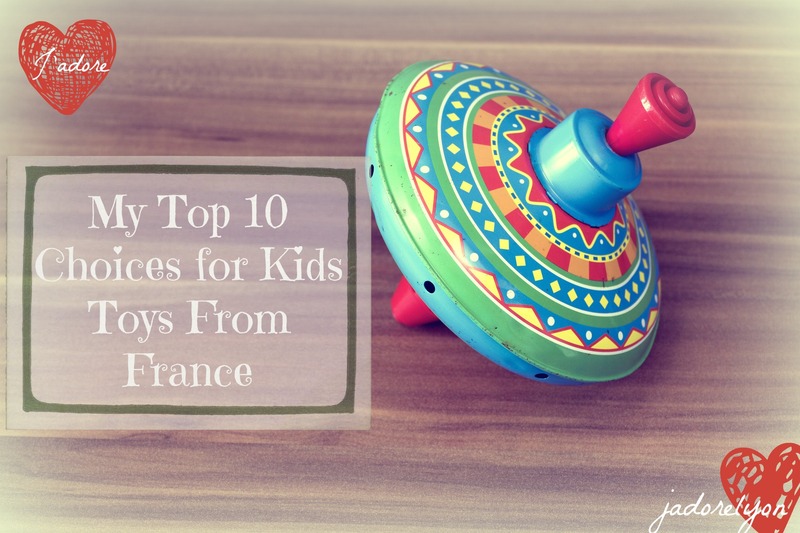 So here you are My Top 10 Choices for Kids Toys From France. How do you like them? Tell me which is your favorite? Maybe you have some toy you have seen or bought recently for someone or yourself? Please share in the comments. 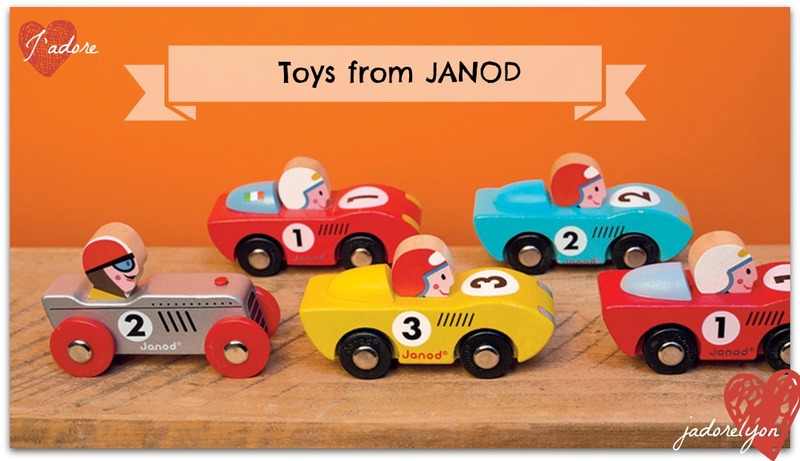 Les bolides which are french toys from France’s leading wooden toy company JANOD. I like the most the wooden toys of Story Grand Prix. A collection of racing cars and a racing circuit, ideal for boys. There is also Formula 1, featuring racing, retro cars, and others. I am not a boy so I am not going into details. But what so special about it? 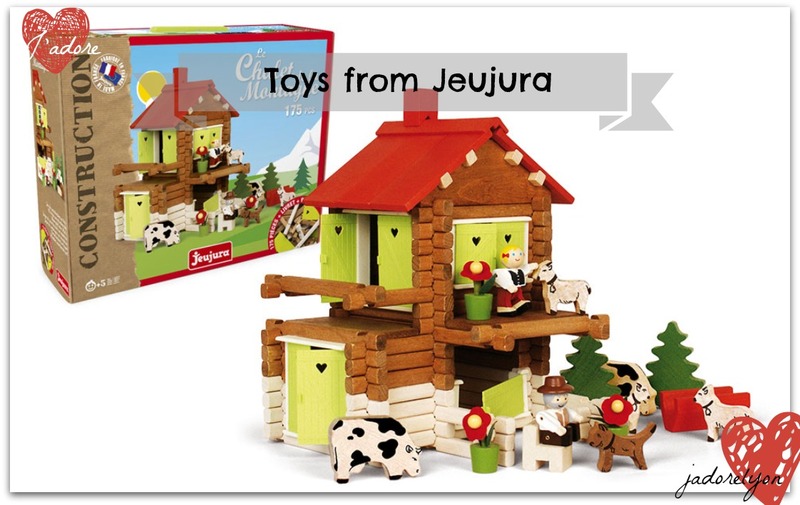 All those wooden toys seem very simple, but actually are very unique and original and they teach children to grow, think and especially to invent stories full of adventures. Abat Jour Lamp is a bit different type of toys which I felt in love with! 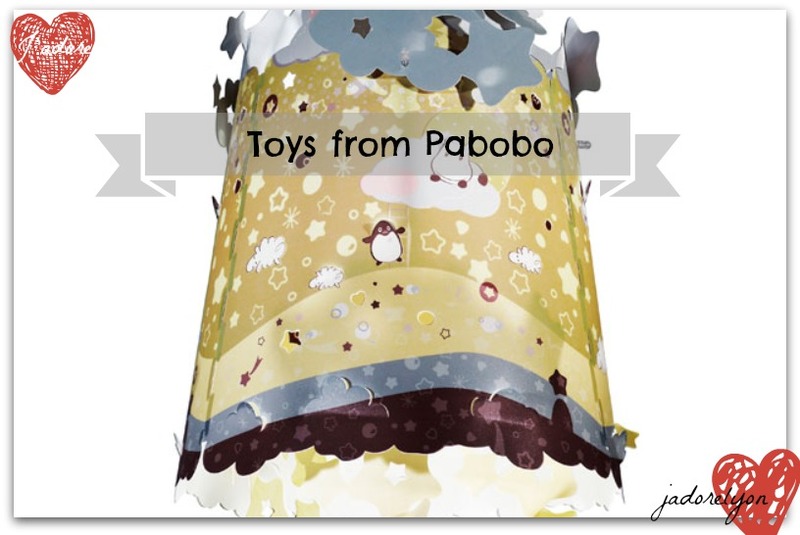 It is a unique and beautiful lamp from Pabobo – the french well known and established company. And about the lamp itself. Well, its lampshade is very unique and prettily dresses up your child’s room.Their decorative, small characters together with many pretty stars gently light up the kids’ room. It looks and feels magic, through its day-night effect, new illustrations which appear when you turn-on the light and create a unique atmosphere! Sweet dreams! Petitcollin Doll – Sylvia Natterer – ok, i could not resist here. It brought my childhood memories of simple, beautiful dolls which I used to play as a kid. How about you. Do you recall those dolls which were teaching us how to be a mum or dad. I am sure you have been playing in ‘home’, where the doll is your little baby and you take care of it. I did! So from all beautiful old fashioned dolls they offer I have found the one i like the most (yes somehow I managed to chooses!) Did you find your favorite Petitcollin doll? 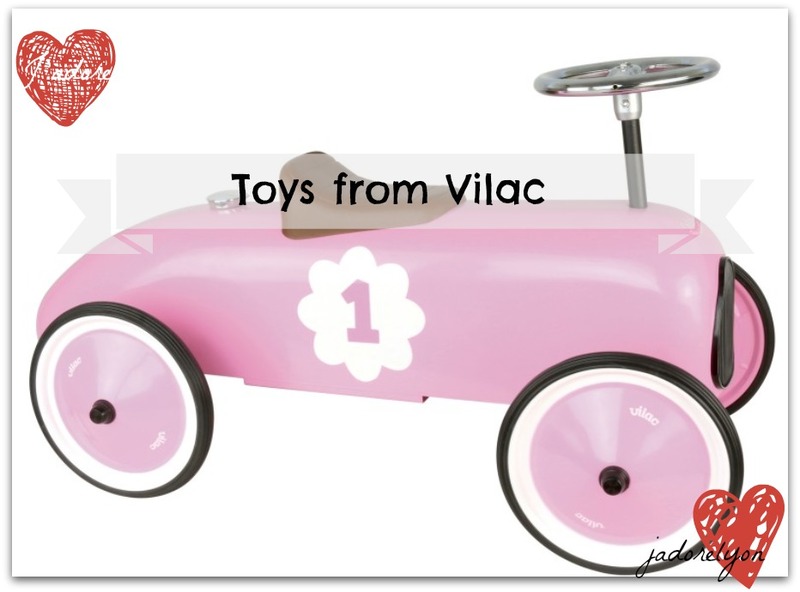 Outdoors cars from Vilac – I love this vintage pink car! How unusual for a girl who doesnt like dolls so much? But do not worry if you have a boy not a girl, there is even bigger boy selection of cars which come in a vintage style but not only. There is much more to choose and here I am not decided. Having said so, I find this one vilac boy car very cool.Do you like it as well? Maybe you can pick up your favourite vilac toy? They offer not only the cars but many indoors toys for all ages! Piperoid Toys For Kids – paper and only paper! What’s a unique concept from Les jouets libres – so french toys shop I found when living in Lyon. I felt in love with their paper collection as it’s not only for kids but I would also like to play! So, staying a good aunt, I can be a little cheeky, I can buy my favorite piperiod model and play with a little one. In this way we both can have a good time…parents and kids, aunts and uncles but also beloved grandparents should consider this creative toys for their little ones! My Animal Kit – this is also something different yet another so french toy and invention. 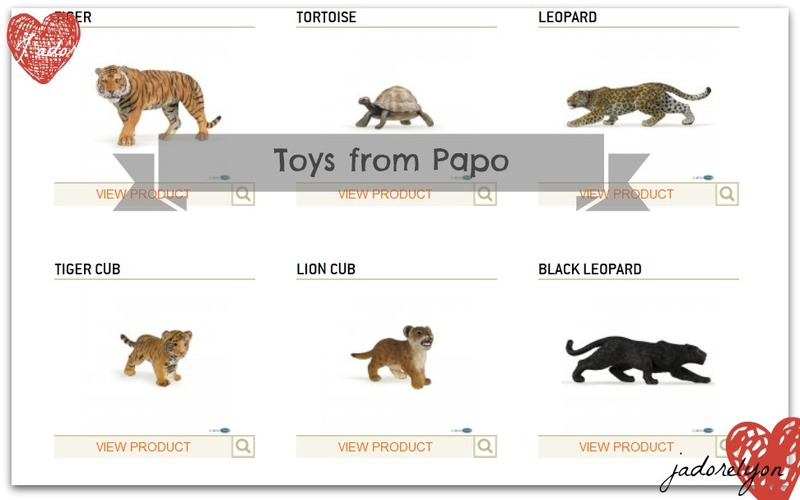 There are 9 activities to play and discover animals and numbers. I think this is the kids’ favorite theme, ideal french toys gift for boys and for girls! It has been designed for kids 3-5 years and present more sophisticated educational activities in line with the kindergarten program. Your little ones can learn while having fun. I like the idea of learning creative way and be able to do it at home. Thanks to this animal kit from abysmile so french toys shop, your little one will learn to classify, observe, analyze, manipulate and order. So as you can see, the difficult things are presented in a fun and creative way for your kids to have fun while learing! I hope I have amused you with My Top 10 Choices for Kids Toys From France. And I hope you could discover something French today with me. Or maybe you are disappointed with my shopping taste and you can tell me your preferences and likes? Maybe simply I haven’t seen all the best French toys yet and so I need your help! There will be Christmas, birthdays etc so I need more toys ideas…Thank you! Je suis du Jura ! J”adoré les jeux en bois et le chalet m’a passionnée des heures ! Ensuite ce sont mes filles qui ont adoré ces jeux …..
Peut-être mes petits enfants plus tard ! La girafe reste aussi un inconditionnel pour les bébés ! Great. Play can develop the several skills n early childhood.